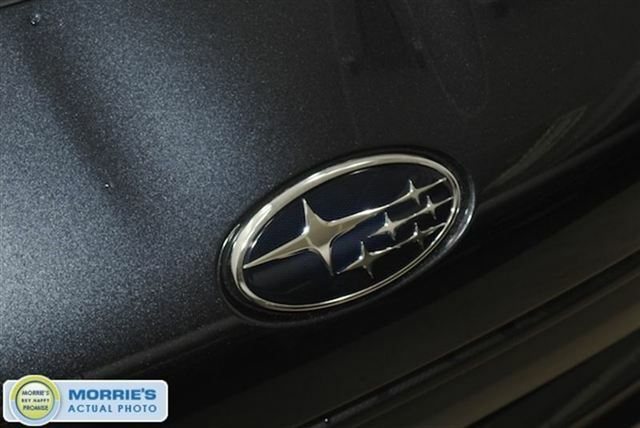 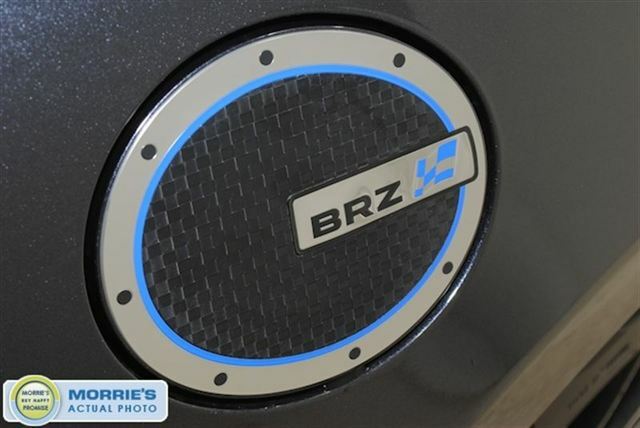 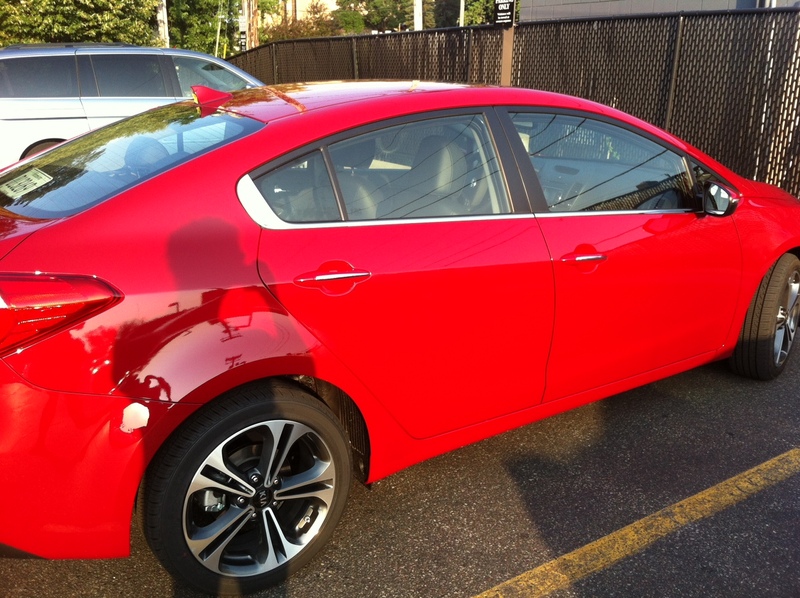 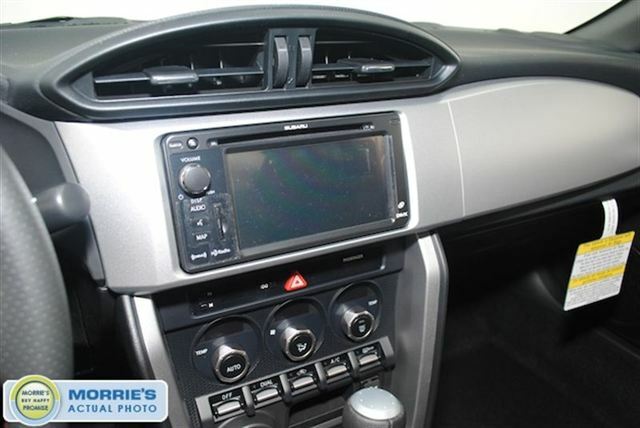 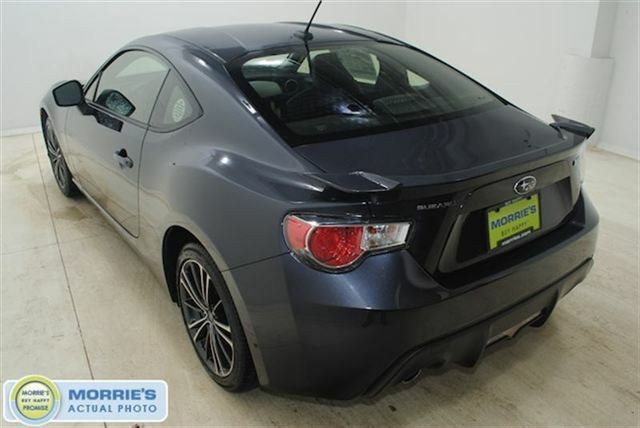 The much anticipated 2013 Subaru BRZ has arrived and Morrie’s Minnetonka Subaru is the first dealer in the Twin Cities to have one available in inventory. 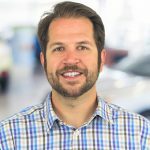 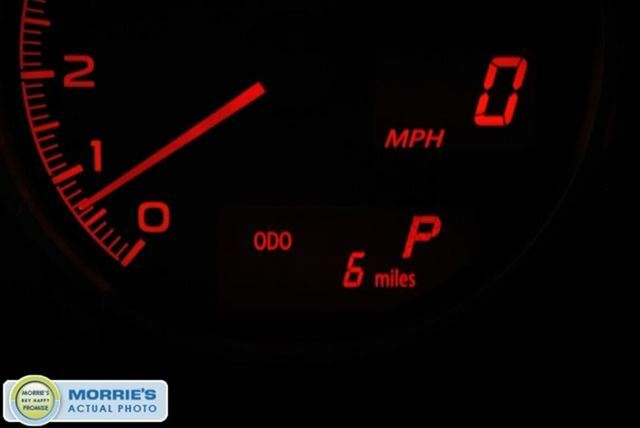 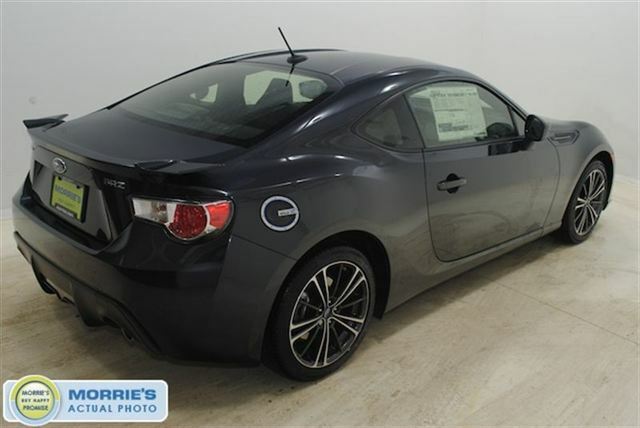 The BRZ offers a dynamic driving experience rarely seen at the $25k price point, thanks in part to its near 50/50 weight distribution and curb weight just under 2,900 pounds. 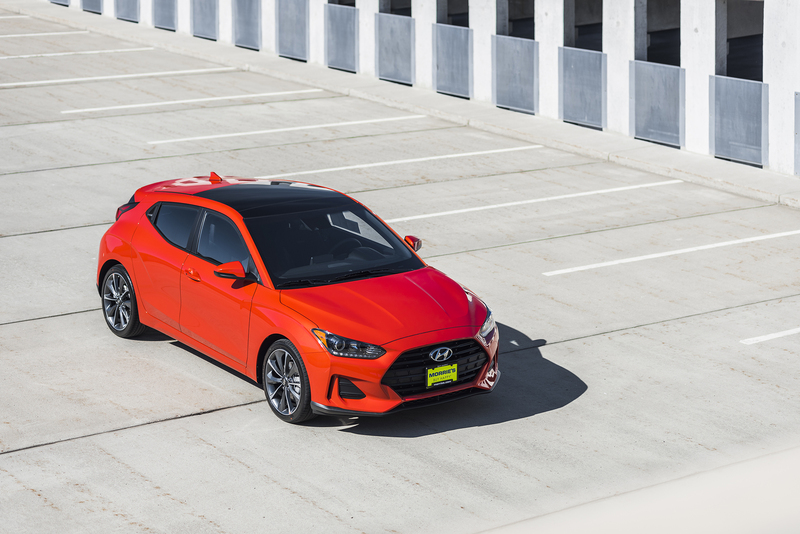 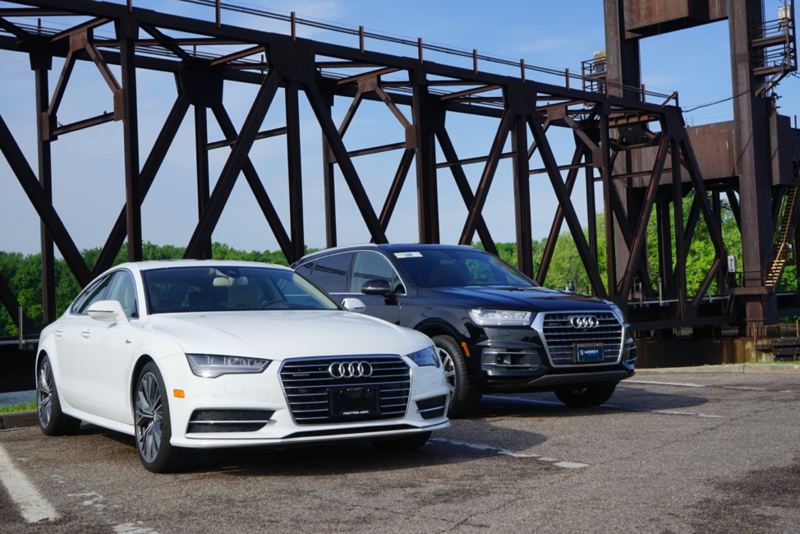 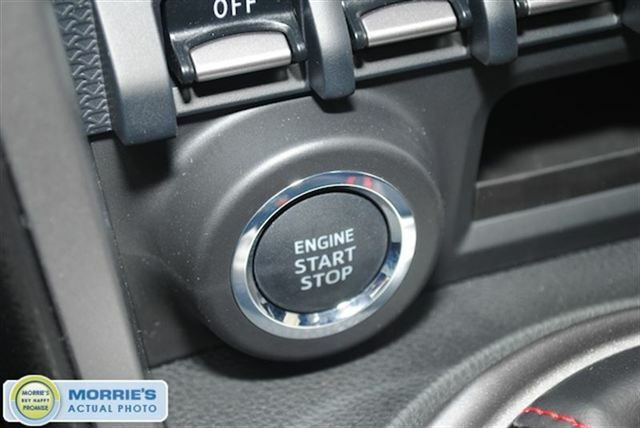 Furthermore, the 2.0 liter boxer engine mounted low in the chassis and routed through the rear wheels provides nimble handling that is sure to spice up your commute. 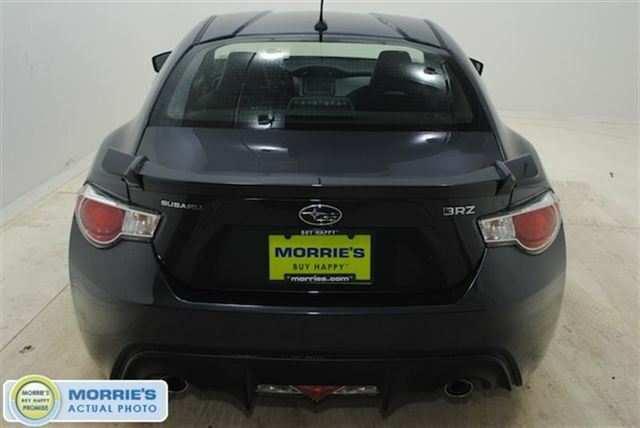 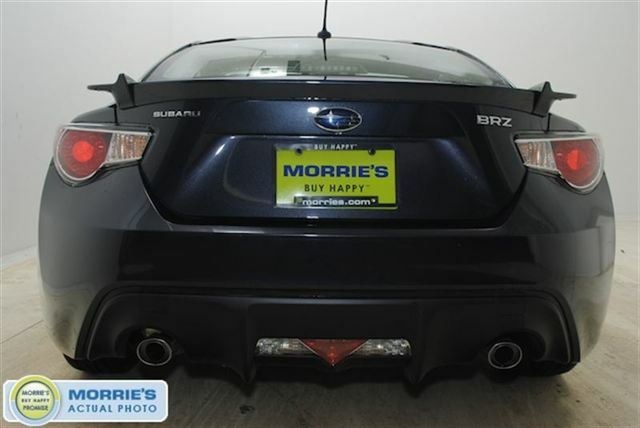 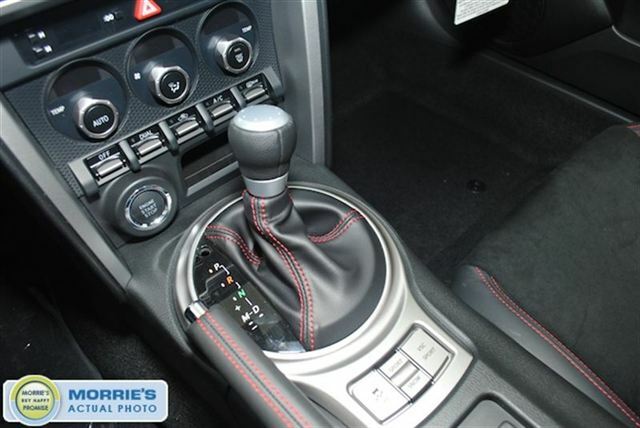 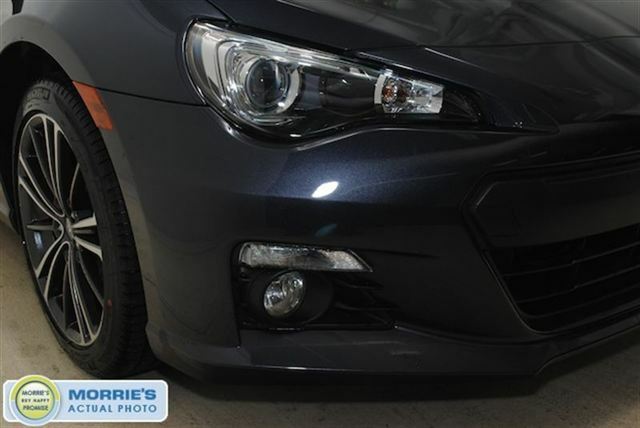 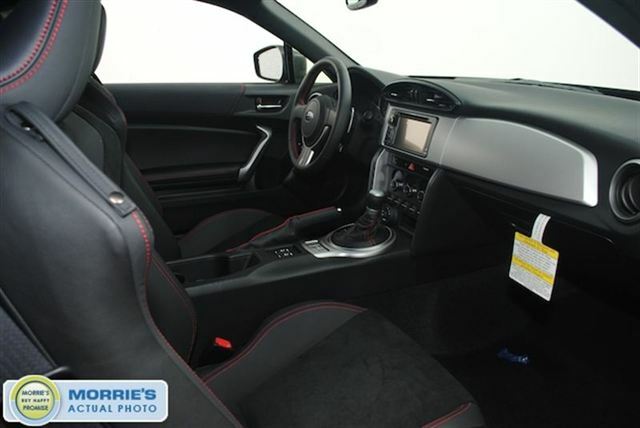 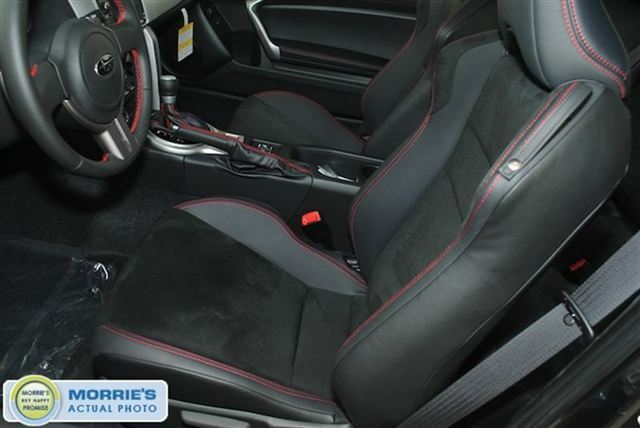 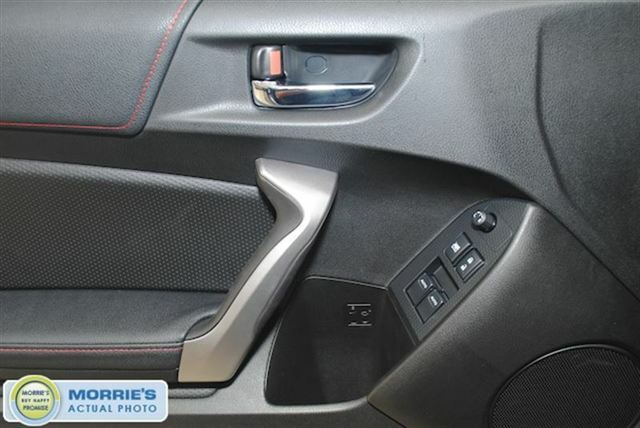 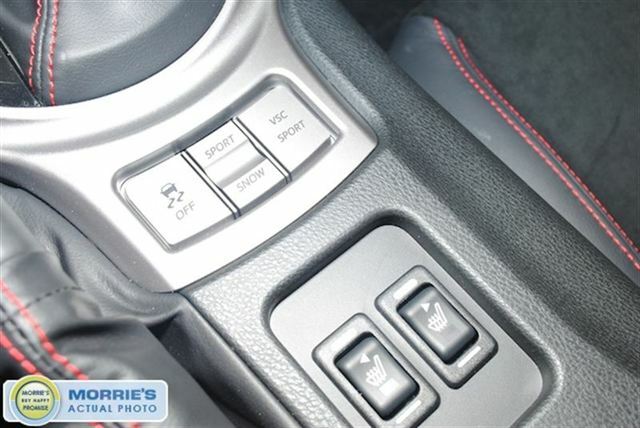 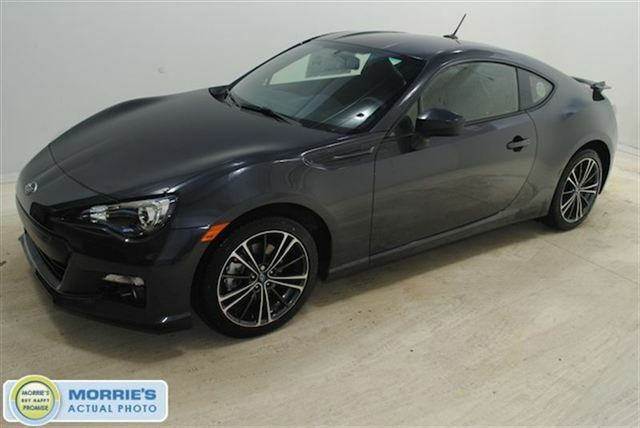 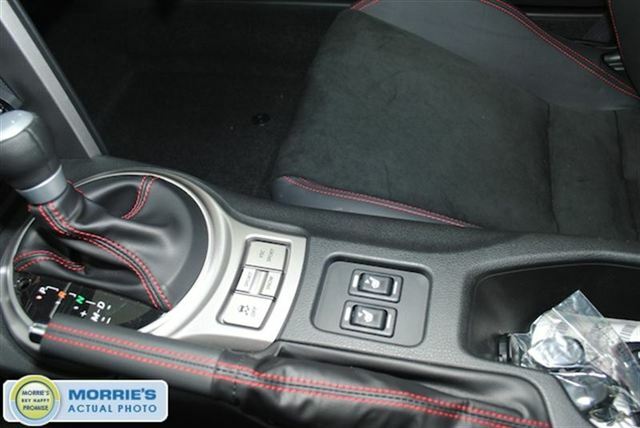 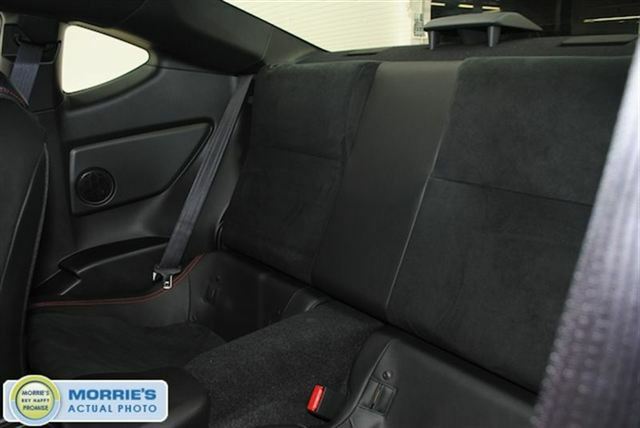 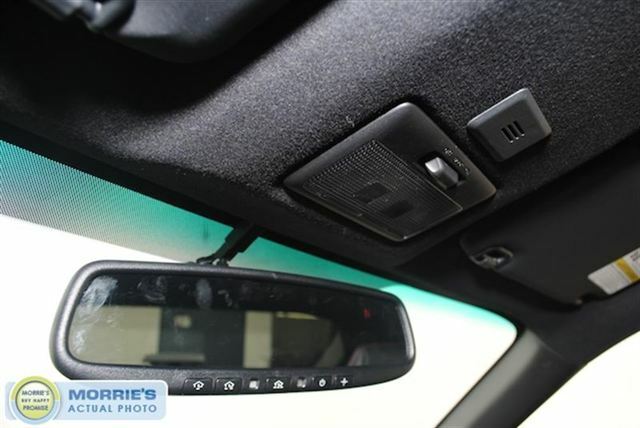 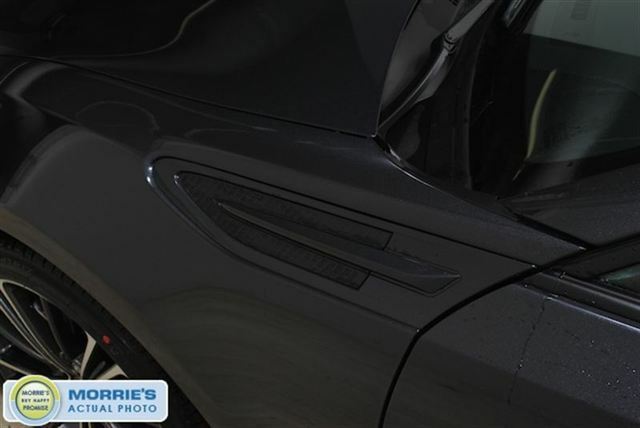 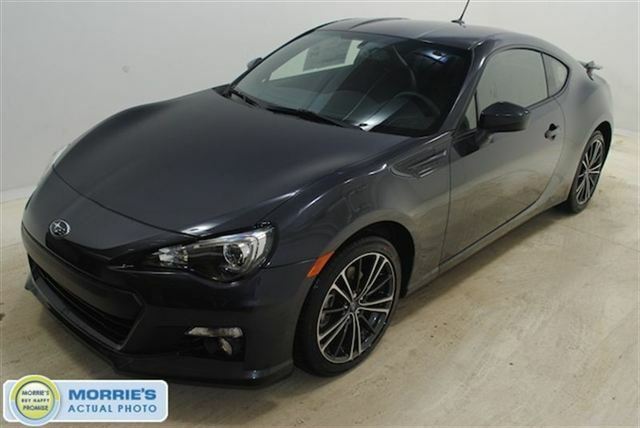 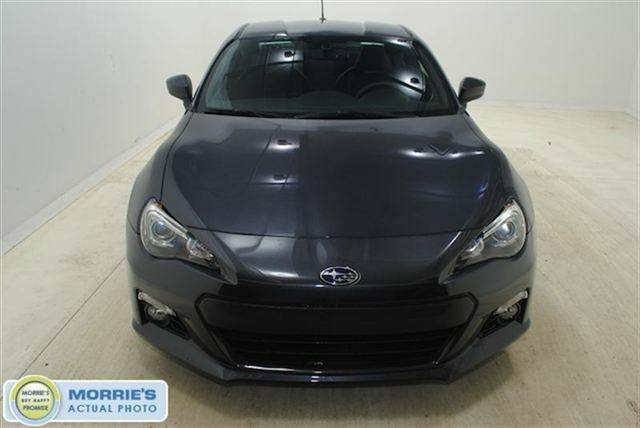 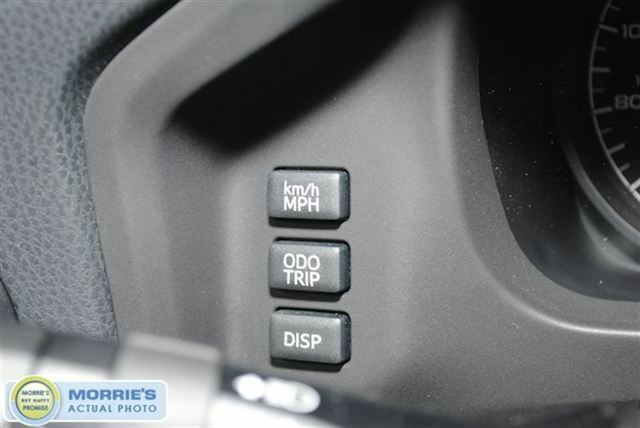 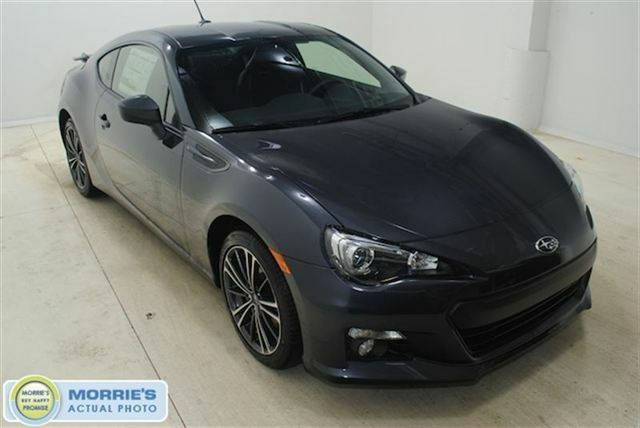 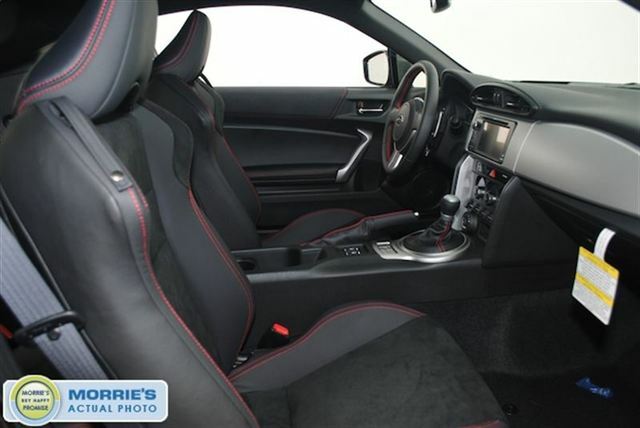 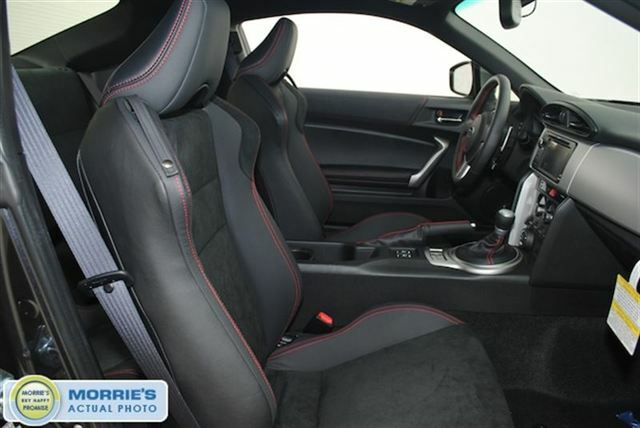 This particular BRZ sports dark gray metallic paint complemented by black interior with the Limited package and an automatic transmission. 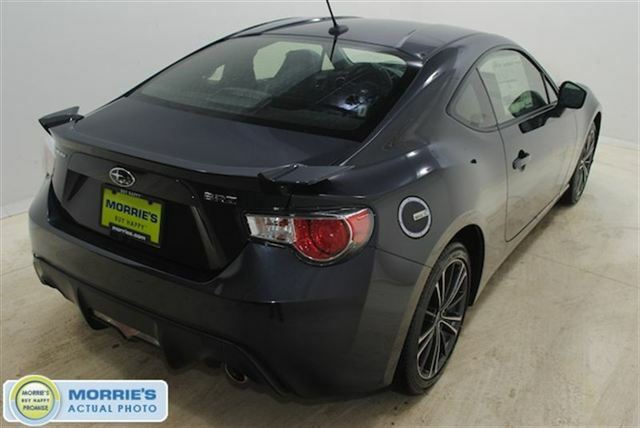 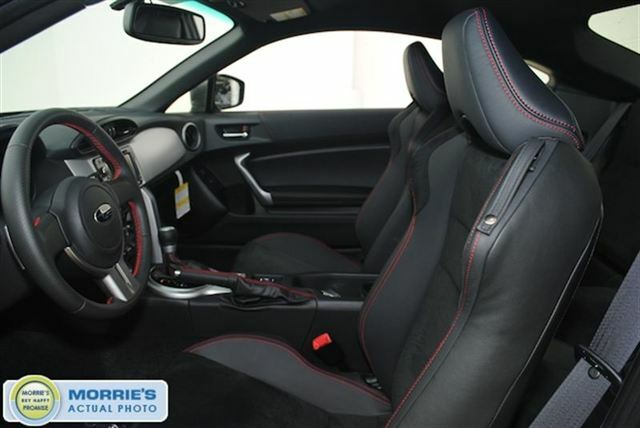 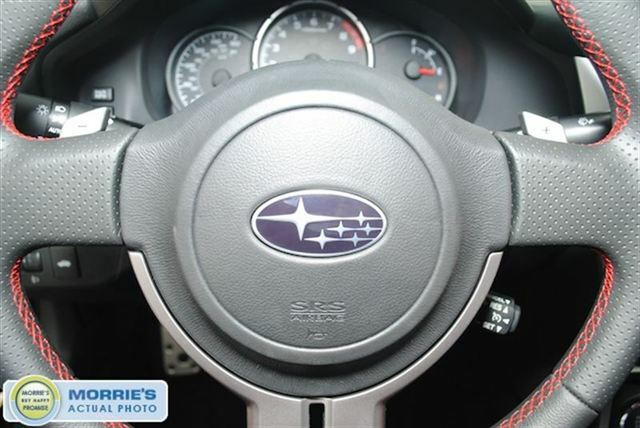 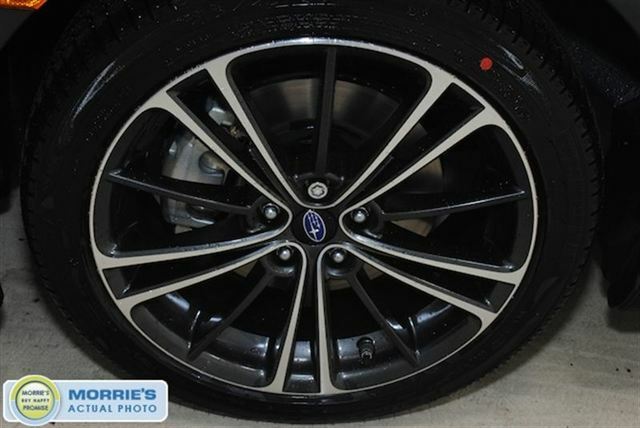 Stop by to see the BRZ in person soon.